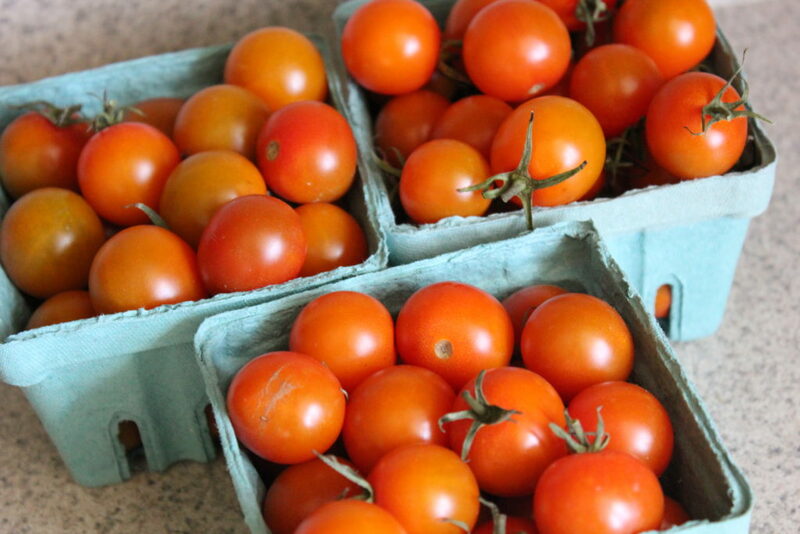 There is nothing like fresh-from-the-garden tomatoes! I really enjoy the pure taste of them, so in this dish, I kept the ingredients simple. 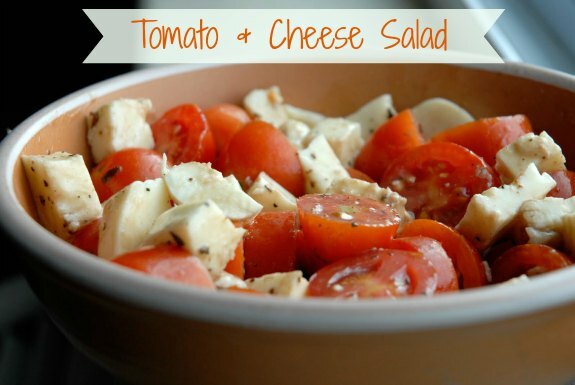 I actually eat this for lunch some times, but that’s just me – I love love love tomatoes and fresh mozzarella!